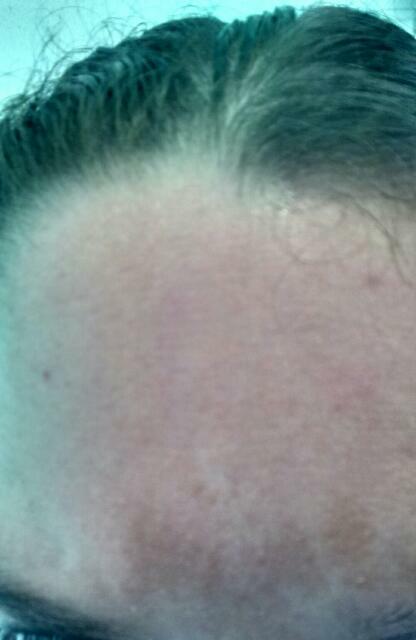 I have these brown discolorations that seem to have popped up overnight...one on my forehead and others on my back. Kind of worried...scheduling a dermatologist appt next week. Any idea what these discolorations may be? ?